Hey there! 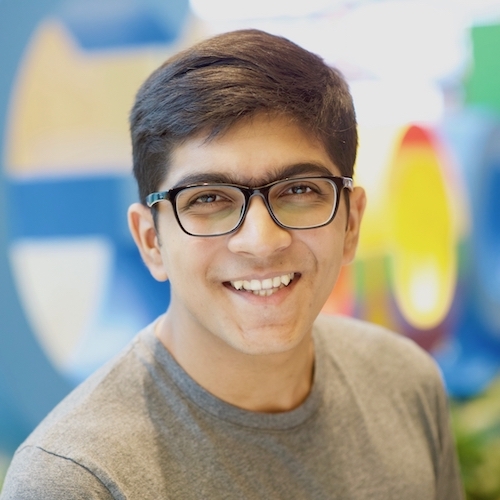 I'm Suyash Lakhotia, a Software Engineer at Google Singapore, where I work on exciting products for the Next Billion Users! I majored in Computer Science at Nanyang Technological University, where I graduated from in June 2018. My resume can be found here and details about some of my projects here. In my free time, I like to pursue photography and occasionally blog about things. Drop me a line if you want to get in touch!